A newly acquired car in addition to your old one would mean a need for a new car insurance coverage. Adding a car to your auto insurance policy can prove to be more economical than getting a separate insurance policy for your newly acquired automobile. Car insurance companies offer discounts for covering more cars in a policy to attract more business and customers. 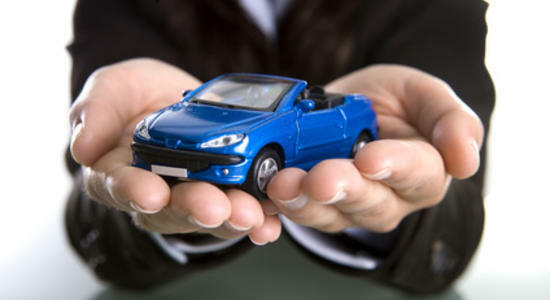 Below are some helpful reminders when adding a car to your auto insurance policy. To be systematic and to save time, gather the information you will be needing in procuring auto insurance for your newly acquired car. List down the make, model, year and purchase price. The VIN (vehicle identification number) is also pertinent to your application. Before purchasing a car, it’s better to run a VIN check to avoid future problems. Running a VIN check helps you make a decision whether to buy the car or not, or if you will be willing to buy the car at the proffered price. VIN checks are a car’s history book. Take note of the car’s add-ons like anti-theft security systems, alarms and the like. This helps lower the insurance premium of a policy because the car is less likely to be stolen, therefore less likely exposed to the risks insured against. Make things easier for yourself by calling your agent. First, ask if they allow covering two cars in one policy at a discount. Inform him of your intention of adding another car to your policy. Request a quote for your newly acquired car. If the car is of a recent model, expect a higher premium rate than the one for your old car, especially if it is brand new. If you procure two separate policies for each of the car, it may prove to be more expensive. Insuring two cars in one policy would also make you liable for a higher premium. But since you opted to procure the policy from your old insurance company, ask if they offer discounts when a policy covers two cars. So instead of paying for two regularly priced policies, you get to save money by taking advantage of the discount that your insurance provider offers. Most insurance companies offer a discount when you decide to add another car to your policy.